We provide a booking platform for regular Housekeepers. Your housekeeper can bring cleaning cloths and sprays as an extra task, but cannot provide heavy equipment such as a vacuum, mop or bucket. 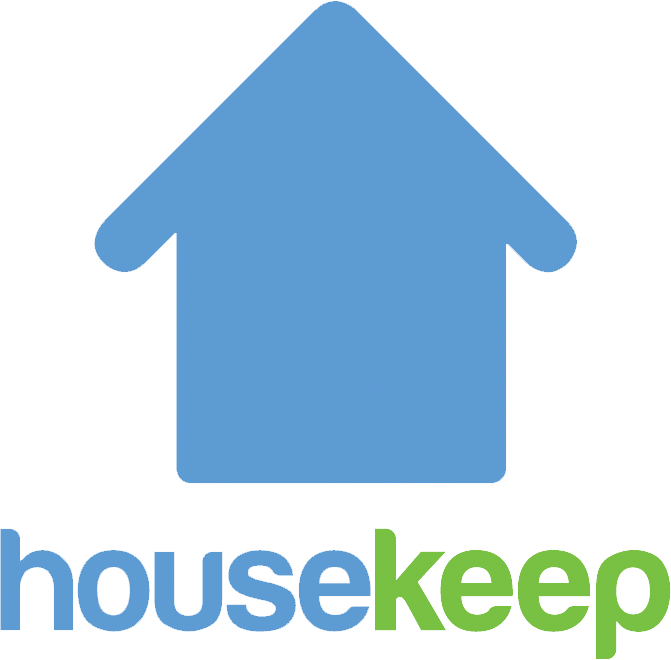 Housekeep does not have any Housekeepers available who offer end-of-tenancy, after-builder, move-in, move-out, deep or specialist cleaning. For more information about end of tenancy cleans please click here. Finally, your Housekeeper cannot provide childcare.